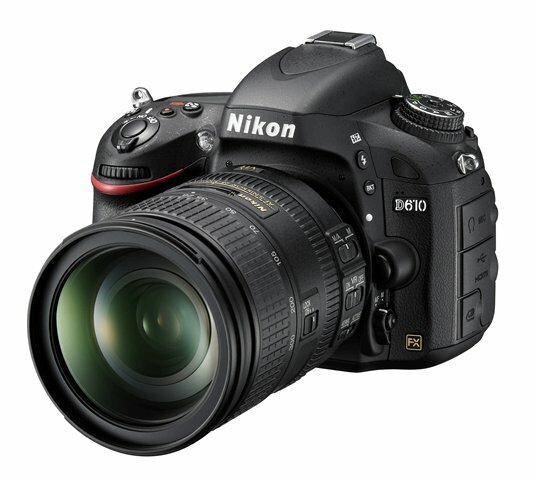 Nikon has just announced a replacement to the D600 in the way of a D610. If you haven't heard, D600 has issues with oil on the sensors. 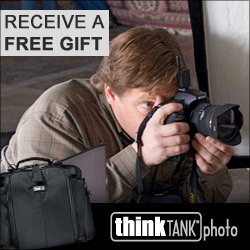 However, Nikon has not officially acknowledged the issue but is this Nikon's way of admitting there was an issue? 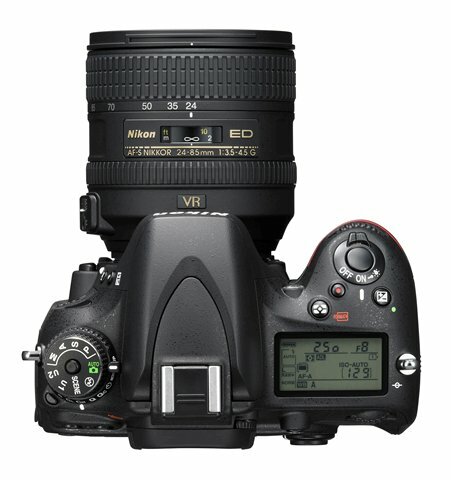 Maybe, but Nikon has put out a press release in the past stating they will repair anyones D600 that has issues. 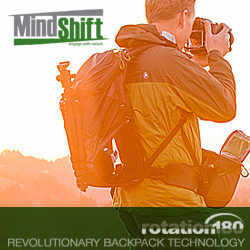 So what has changed from the D600 to the D610? Honestly nothing major with the exception of hopefully fixing the oil issue on the sensor. 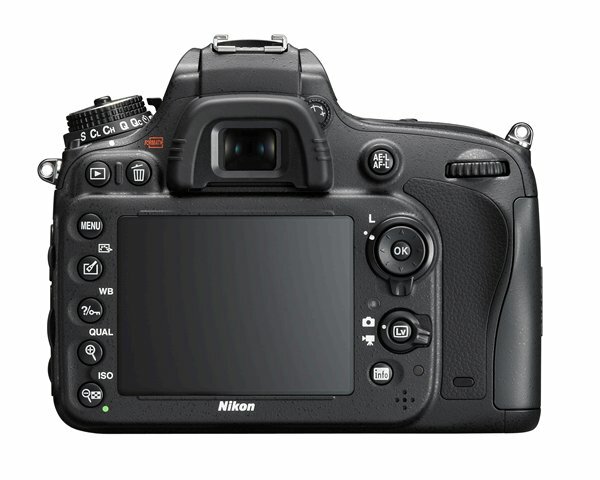 It is still the same sensor and focusing system but it now does shoot a half of a second faster at 6fps vs 5fps, it also has an improved shutter mechanism, new quiet continuous shooting options and improved white balance. This camera is for anyone who is looking to jump into full frame without breaking the bank. 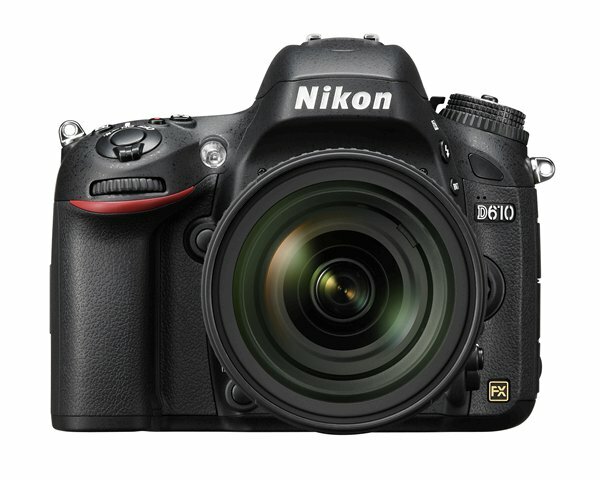 The D610 is just under $2,000 (body only). If you go full frame, you'll definitely need to focus on using better glass to take advantage of the full frame sensor.